We encourage you to visit our site today to learn more about exciting developments at BARC. 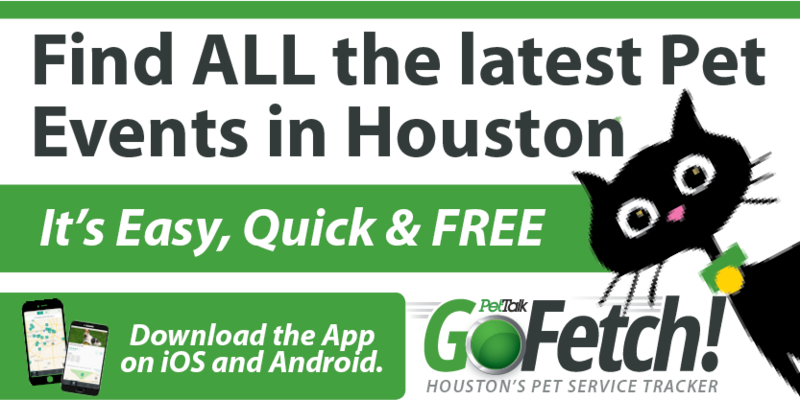 Site visitors can browse our adoptable pets, and view recent reports and news releases. You can also learn more about responsible pet ownership with our educational articles, training tips and pointers, and seasonal advisory pages. 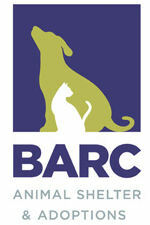 Bookmark our site to stay up to date with BARC events and find out ways that you can help BARC. The simplest, but most powerful thing you can do to help the shelter, and pets throughout our community, is to talk to your friends, neighbors, and family about caring for pets responsibly. 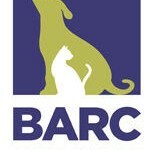 We encourage everyone to visit the new www.houstonbarc.com. Congratulations BARC! This is great!